You or your church can sponsor a Saturation Mailing of The Great Controversy Mailer for only 45 cents per home, postage paid. This large self-mailing brochure offers a free copy of The Great Controversy (1911 full edition) and is our best lead-generating mailer. View, share, and download the GC Mailer using our flipbook below. 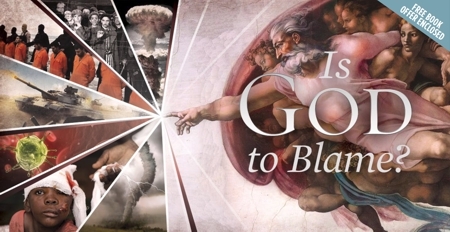 View, share, and download the entire Great Controversy using our flipbook below.